There is arguably no greater loss than that of a loved one. When a family member passes, surviving loved ones experience heartache that can be overwhelming. Once some of the initial shock and trauma passes, survivors of the deceased realize the full extent of their losses. A death can result in the loss of emotional support, companionship, and financial assistance. When a death is caused by the reckless or negligent actions of another person or party, it is considered a wrongful death. After a wrongful death, surviving family members have a right to file a wrongful death suit to seek compensation for their losses. At Mauk Miller, PLLC, our experienced attorneys will assist clients in filing a wrongful death suit so appropriate damages are rewarded. It is important to file a suit within the wrongful death statutes of limitations so our Boise, ID clients are not denied the compensation they deserve. To learn more about filing a wrongful death suit, contact us at your earliest convenience. Statues of limitations are restrictions that regulate the timeframe in which legal actions must be taken in either criminal or civil cases. Statutes of limitations exist to preserve the legal process and prevent a case from being filed after evidence has been lost or relevant information is no longer available. Each state has its own unique statutes of limitations, which also vary based on what type of case is filed. 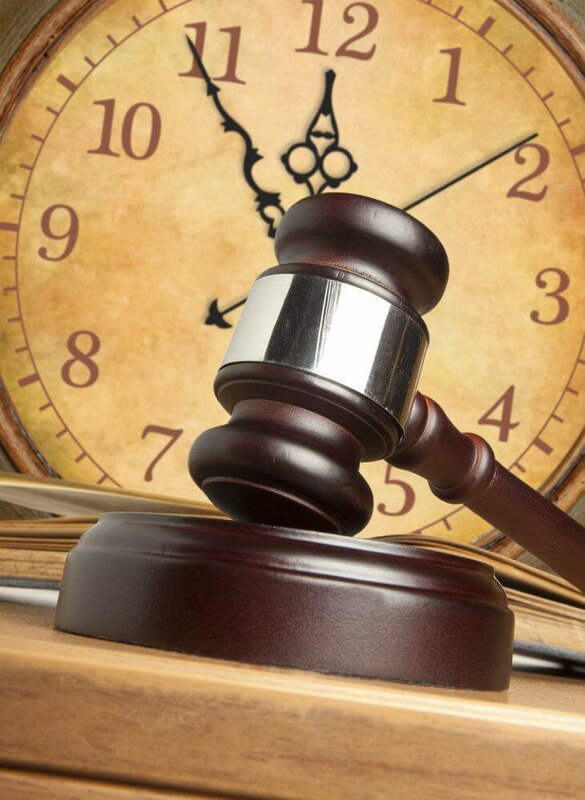 While statutes of limitations are important to the legal system, they can prevent a person from getting the justice they deserve if they do not act in a timely manner. The loss of a loved one takes a huge toll on surviving family members, so it is understandable that most do not consider their legal rights until many months after a loved one has passed. While statutes of limitations do allow for some amount of time to pass before a wrongful death suit must be filed, it is still important for survivors of the deceased to act in a timely manner. Our experienced attorneys will take on a wrongful death suit so that all motions can be filed within the appropriate timeframe, while still allowing our clients time to work through the grieving process. In the state of Idaho, wrongful death statutes of limitations dictate that a wrongful death suit must be filed within two years of the date of the descendant’s death. Although two years may seem like a long time, there are a lot of factors involved in filing a wrongful death suit, and a lot of issues that could cause delay in the filing of a wrongful death suit. To avoid running out of time and losing out on financial compensation, surviving family members should consult with an attorney as soon as possible after the wrongful death of a loved one. If you have lost a loved one due to the wrongful or negligent actions of another person or party, you have a right to seek compensation through a wrongful death lawsuit. To learn more about your legal rights to financial compensation, and how the experienced attorneys at Mauk Miller,PLLC can ensure those rights are protected, contact us at your earliest convenience.